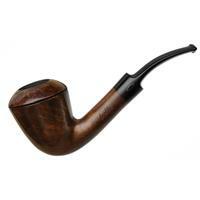 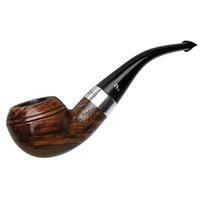 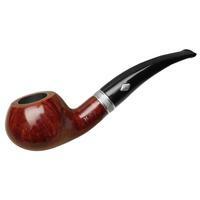 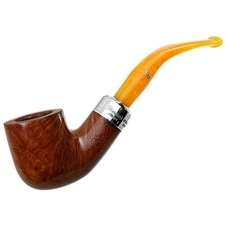 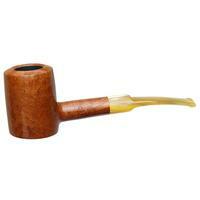 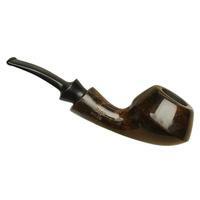 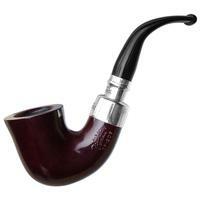 Sleek and aerodynamic, this dark, smoothly finished Gio Rhodesian features a neatly forward canted bowl. 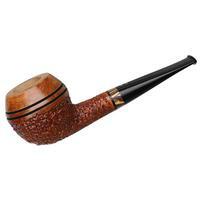 Instead of beadlines, as typically presented in the standard Rhodesian, a ridgeline wraps the low-set waistline. 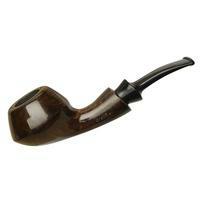 Dressed in the Noce's smoky, walnut stain, it presents an alluring presentation as well as easy in hand feel.